The shameful event in Wilsonville was the impetus for Winged. We ought to be deeply respectful of bumblebees and all pollinators that belong to the complex ecosystem of which we are but one small part. We ought to use sense and caution when legislating poisons, especially neonicotinoids, whose impact we don’t fully understand. We ought to take small steps every day to contribute to the renewed health of insects we say we love and don’t want to live without. We’re remembering the day the bees died, and the beginning of this book. 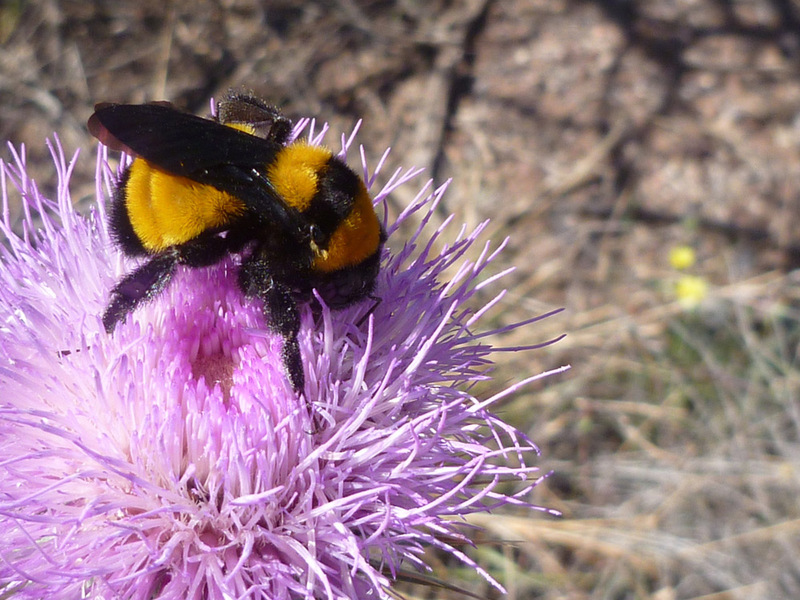 As we move toward project completion and publication, we are trying to keep bees of all kinds at the center of our work.